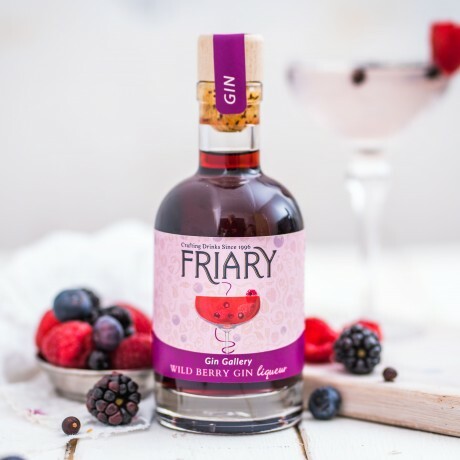 Our Wild Berry Gin liqueur is a beautiful combination of wild berries that are soaked in alcohol for several weeks to intensify their depth and aroma. Infused with a traditional dry Gin, crafted using traditional methods and top quality botanicals. Adding 50ml of our delicious Wild Berry Gin into a glass and top up with 100ml of Lemonade or Tonic Water. Add berries to garnish, serve and enjoy.